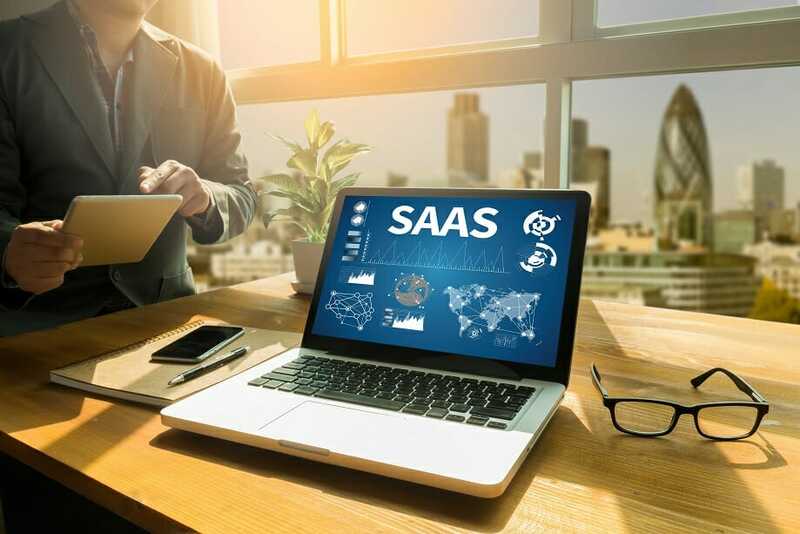 Building a financial model for Software as a Service (SaaS) company typically requires creating a monthly model that forecasts users, subscriptions rates, churn rates, and average revenue per user (ARPU). From there, it resembles more of a traditional three statement modelHow the 3 Financial Statements are LinkedHow are the 3 financial statements linked together? We explain how to link the 3 financial statements together for financial modeling and valuation in Excel. Connections of net income & retained earnings, PP&E, depreciation and amortization, capital expenditures, working capital, financing activities, and cash balance and includes operating expenses, as well as SaaS specific metrics such as customer acquisition cost (CAC), customer lifetime value (LTV), the LTV/CAC ratioCAC LTV RatioThe LTV/CAC ratio compares the average cost of acquiring a customer to the average lifetime value of a customer. The ratio is used in eCommerce and SaaS, and payback period. 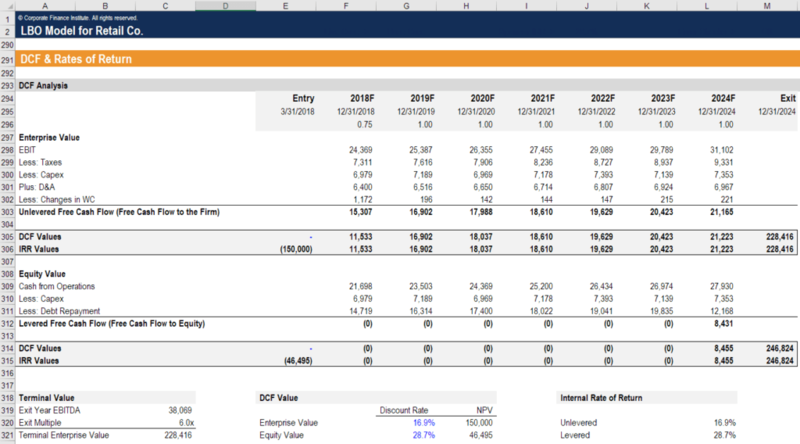 In addition, the models typically include a discounted cash flow (DCF) valuationDiscounted Cash Flow DCF FormulaThe discounted cash flow DCF formula is the sum of the cash flow in each period divided by one plus the discount rate raised to the power of the period #. This article breaks down the DCF formula into simple terms with examples and a video of the calculation. The formula is used to determine the value of a business, sensitivity analysis, and charts and graphs.